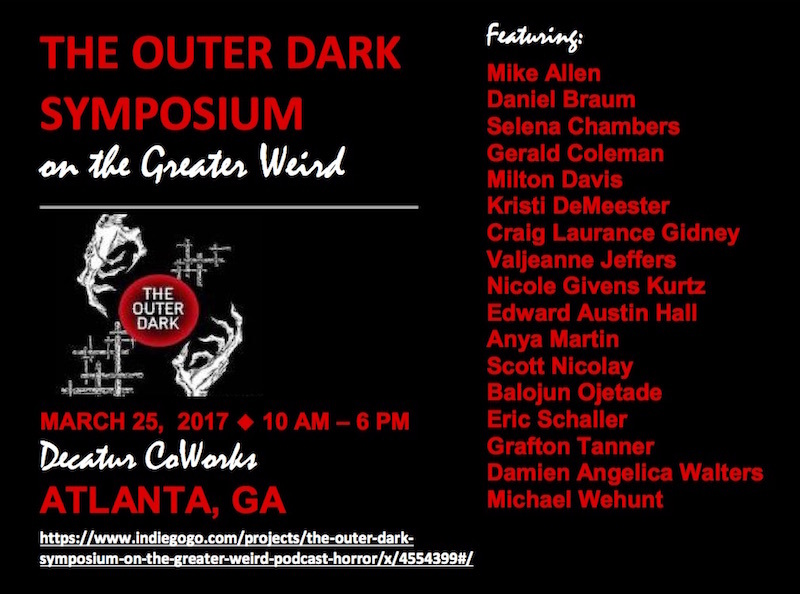 The Outer Dark podcast has launched an Indiegogo campaign to purchase tickets and raise funds for its inaugural The Outer Dark Symposium on the Greater Weird March 25, 2017 in Atlanta, GA. This immersive one-day event will feature 17 top writers of weird and speculative fiction participating in eight hours of panels, readings and signings. 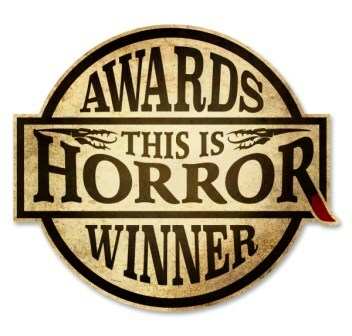 Admission is limited to 50 attendees, but all programming will be featured on The Outer Dark podcast which airs on This Is Horror. 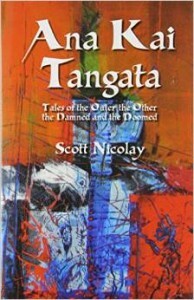 The blockbuster list of guests includes Mike Allen (Unseaming), Daniel Braum (The Night Marchers and Other Strange Tales), Selena Chambers (2016 World Fantasy Award nominee for ‘The Neurastheniac‘), Gerald L. Coleman (When Night Falls), Milton Davis (Dark Universe), Kristi DeMeester (‘Like Feather, Like Bone’, Year’s Best Weird Fiction, Vol. 1), Craig Laurance Gidney (Sea, Swallow Me and Other Stories), Edward Austin Hall (Mothership), Valjeanne Jeffers (Mona Livelong), Nicole Givens Kurtz (Silenced), Balogun Ojetade (Moses: The Chronicles of Harriet Tubman), Eric Schaller (Meet Me in the Middle of the Air), Grafton Tanner (Babbling Corpse), Damien Angelica Walters (2016 Bram Stoker Award nominee, ‘Sing Me Your Scars‘), Michael Wehunt (Greener Pastures), as well as The Outer Dark host/executive producer Scott Nicolay (2015 World Fantasy Award for ‘Do You Like to Look at Monsters‘) and associate producer Anya Martin (‘Grass‘). “As the weird spreads further into speculative and even mainstream fiction, film and TV, people kept asking me when we were going to do something more hands-on,” Nicolay says. The Indiegogo platform was chosen because a key goal is to keep the symposium affordable ($25) for readers and writers, with everyone attending all programming and sharing breakfast and lunch together. The Outer Dark also will be providing an opportunity to continue the conversation at an evening party in a private home with a historic science fiction/weird horror book collection. In the Indiegogo campaign backers can purchase a supporting membership or attending memberships at three different levels ($25/symposium only, $50/symposium & party, $100/symposium, party & authors brunch). For those who can’t make it but want to hear the programming on The Outer Dark, the authors and sponsors have contributed some additional perks including The Outer Dark podcast official T-shirt featuring the show logo designed by ‘Nick the Hat’ Gucker, books and chapbooks by symposium guests and other writers in the contemporary weird (many signed & personalized), two memberships for the price of one to Monsterama (Atlanta’s only convention dedicated to classic monsters in art, film & print) and Lovecraft- and Poe-inspired custom tiki mugs finely crafted by Atlanta’s Horror in Clay. The Outer Dark Symposium on the Greater Weird also would like to thank the following sponsors who have donated cash or in-kind products and services to help make this one-of-a-kind event possible: ATLRetro.com, Alistair Rennie, Broadleaf Writers Association, Coffee Shop of Horrors, Dim Shores, Dunhams Manor Press, Horror In Clay, Monsterama, Mythic Delirium, Pseudopod, The Revelator Magazine, Silver Scream FX Lab, Undertow Publications, and Word Horde. The Outer Dark Symposium for the Greater Weird takes place Saturday March 25 from 10 a.m. to 6 p.m. at Decatur CoWorks, 708 Church St., Decatur, GA 30030. Purchase memberships or perks in the Indiegogo campaign here. For more information about The Symposium on the Greater Weird, visit the Facebook event page here. Listen to The Outer Dark on This Is Horror here.